The Nelson Hanging Lamp is a stylish yet rustic piece influenced by the beaten copper metal finishes of the iron age. Ideal in kitchens, dining rooms, hallways or living rooms, look great on its own and also in 2’s or 3’s. Takes a Edison E27 bulb. Delivery: Please allow 2 weeks for delivery, each state is a bit different. If you are located in a country area, or if you are in WA, please contact us prior to placing your order so we can give you an accurate quote. NOTE: We carry good stock of this pendant in our store, however, due to the popularity of this light we do sell out from time to time. If this is the case we will be in touch with you to advise the shipping time frame, which is usually between 4-10 weeks. 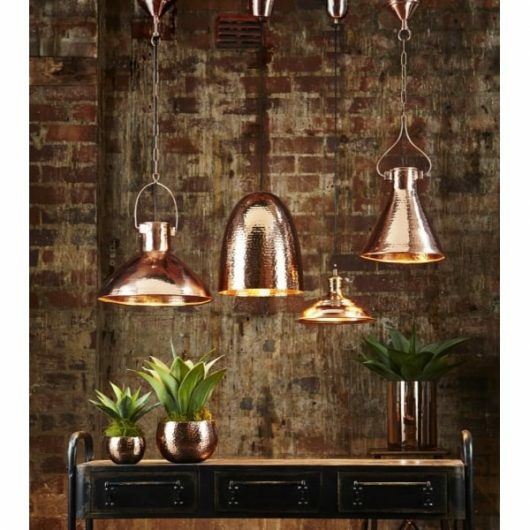 At The Gilded Pear, we aim to offer you the best and most uniquely designed lights. Chosen from the most promising designers, you will be able to find the right lighting solution for you. Whether you’re after pendant lights, lamps, floor lamps or more, you’ll be pleasantly surprised by the wide range of the latest trends that we have online. 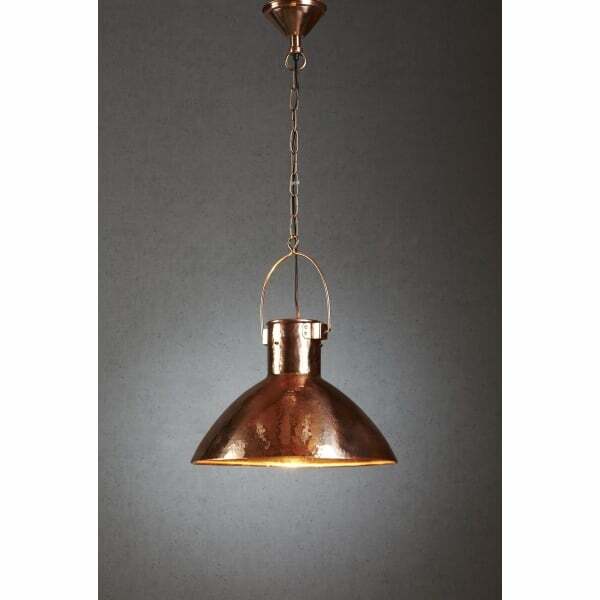 Go for bedroom lights, kitchen lights, lounge room lights or dining room lights in modern, industrial, contemporary, Scandinavian or anything in between – it’s up to you!